Lyft is getting into the business of lending bicycles. The ride-sharing service made a deal to acquire Motivate, the company behind several bike-sharing initiatives throughout cities in the United States. 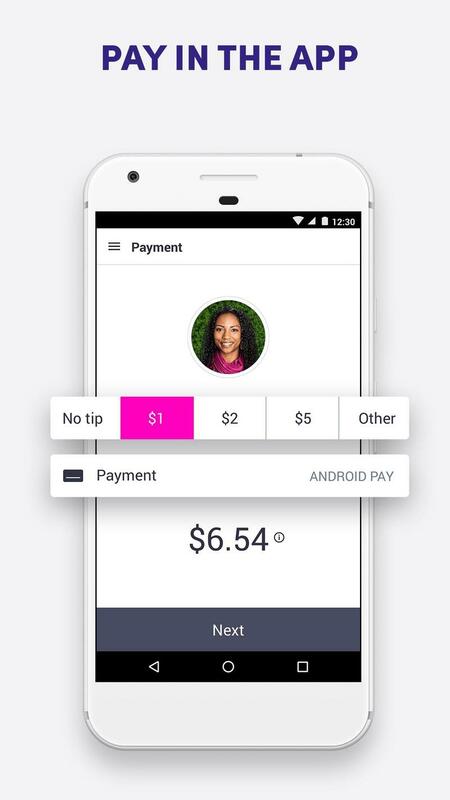 Lyft Bikes is the result of the “transformative agreement” between Lyft and Motivate. 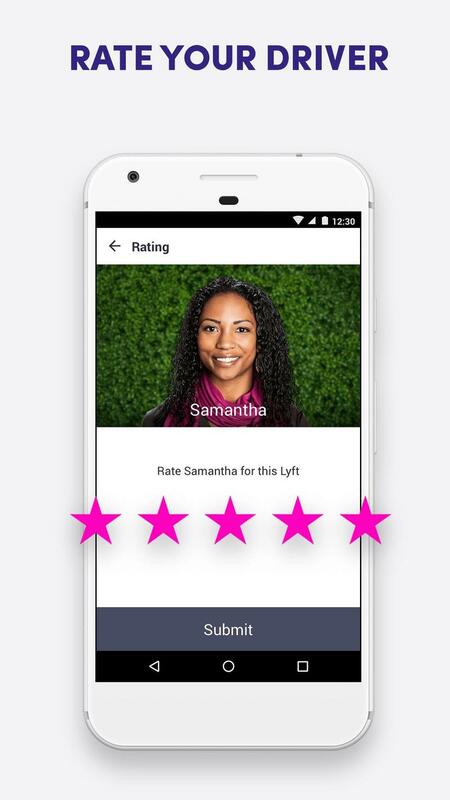 Aside from gaining a massive network of programs in major cities, Lyft plans to expand Motivate’s services by introducing new technology. Lyft Bikes will feature dock-free and even pedal-assist electric bikes. 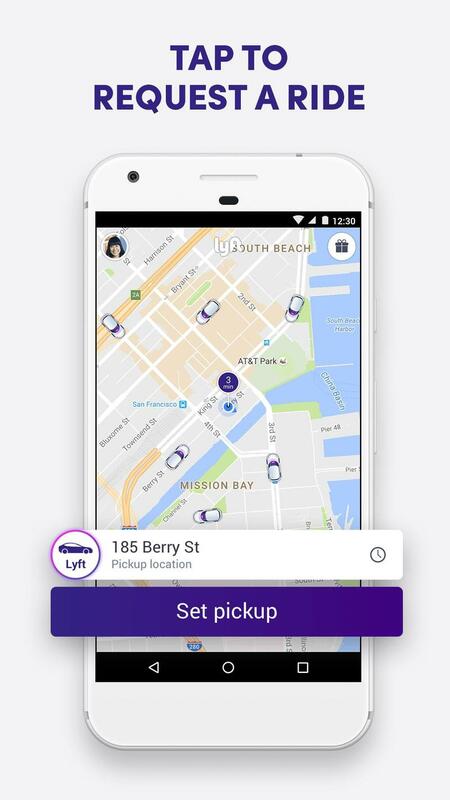 Motivate already began investing in some advanced areas, but Lyft’s expertise and financial backing will help spur growth. Motivate won’t completely disappear. While the acquisition is giving birth to Lyft Bikes, the Motivate name will continue to exist for bike maintenance and servicing operations. 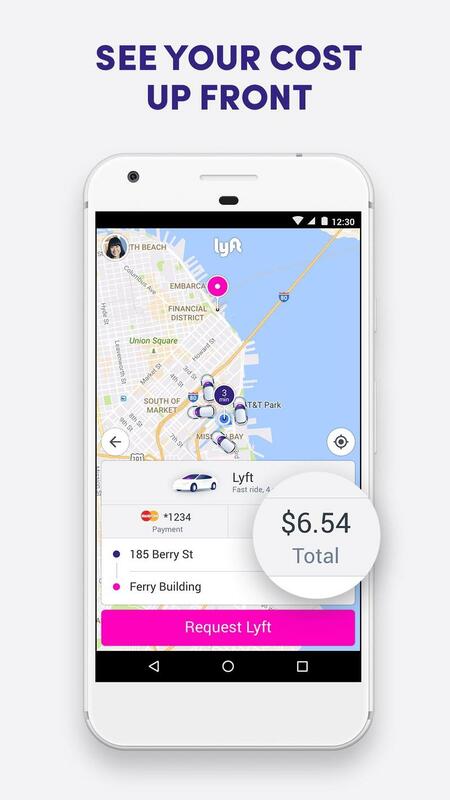 The deal makes sense for both sides, but Lyft could find it especially beneficially since bike-sharing isn’t a business in which its largest competitor has a presence. Uber is focused on improving its core product as well as UberEats. 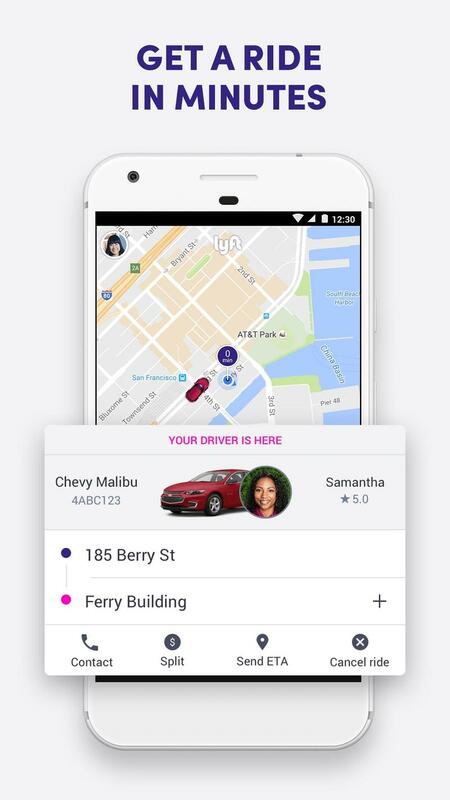 Lyft, which has explored various types of deals in the past, might have found a way to pull ahead in its own lane.